Star Walk 2 is an exquisite stargazing app enabling you to explore the night sky through the screen of your device. Make an effortless journey through thousands of stars, comets, constellations, and other celestial bodies. All you have to do is point your device to the sky! The app taps your device’s sensors and the GPS to determine the exact position of stars, planets, constellations, comets, ISS, satellites, nebulae, meteor showers, etc., in the night sky. ► Star Walk 2 shows the real-time map of the sky on your screen in whatever direction you are pointing the device. As you hold your phone up and point it towards the sky, the star map follows your motions using the built-in gyroscope to match the map on your screen to the stars seen from your location. ► What's up in the sky tonight? Open the "Visible Tonight" section of Star Walk 2 and quickly find out all upcoming astronomical events and celestial objects visible for your location. 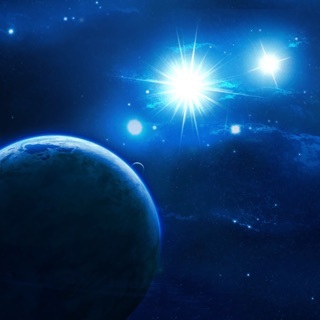 ► Be aware of the latest news from the world of space and astronomy. 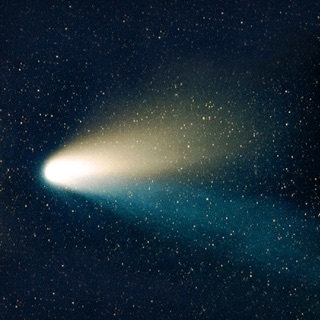 The app's "What's new" section will tell you about the most outstanding celestial events in time. You won't miss anything! 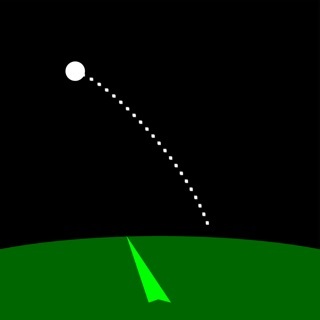 ► Create shortcuts to take your stargazing experience to a whole new level. Go to the "Visible Tonight" section and add the shortcut to Siri. Next time when you want to access the list of astronomy events for your location, ask Siri and get it quicker than ever. ► Touching a clock-face icon at the upper-right corner of the screen allows you to select any date and time and watch the sky of different periods. ► Get a deeper understanding of the constellation`s scale and place in the night sky. Enjoy observing wonderful 3D models of constellations, turn them upside down, read their stories. 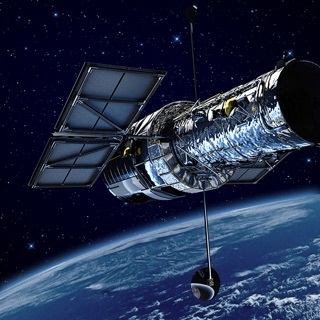 ► Find and study deep sky objects such as meteor showers, planetary nebulae, star clusters, etc. ► The night-mode will make your stargazing at night time more comfortable. Star Walk 2 is the sequel to the original Star Walk, which is one of the most popular apps for stargazing. If you enjoy exploring the stars, then our app is a must-have for your arsenal. The app contains In-App Purchases. *Siri Shortcuts feature is available for iOS 12 users. If you’ve ever said to yourself “I’d like to learn the constellations” or wondered “Is that a star or a planet?”, Star Walk 2 is the app you’ve been looking for. Start your best stargazing experience right now! Discover the wonders of the universe with this powerful, easy-to-use astronomy toolkit. Just aim your device to view the real-time positions of planets, stars, constellations, and more in a stunning interactive map. Zoom in to explore Wikipedia articles, 3D models, and other media related to your favorite celestial bodies. This is a very nice, useful app. However, when I tap on a constellation or while I’m looking at the 3D view, I would like the option of turning off the picture of the mythological person/beast that appears. While using the app to look at the sky, I can choose how I want the constellations to appear, but once I tap on the constellation, the picture appears and obstructs my view. 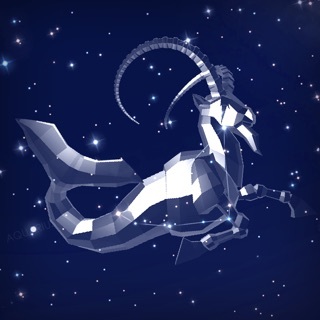 I like seeing the picture, and I love that the app includes information about the mythological person/beast, but I don’t like that the picture obstructs my view of the constellation and all that appears in it. So once I’ve seen the picture, I would like to turn it off. What I really want to see when I tap on a constellation is the boarder lines of the constellation. I.e., I want to see the region of space bordered by the constellation. Here is my reply to the developers response. I appreciate your response, but it looks like you misunderstood my suggestion. I know how to change the settings of the constellations. I mentioned this in my review, and I have my constellations set to appear with the lines connecting the stars. 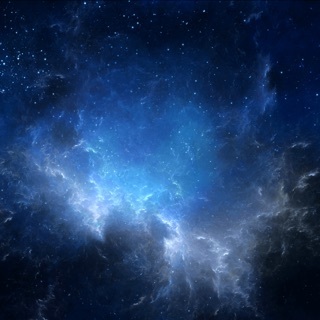 However, when I tap the constellation the picture still appears. This is the part I don’t like and can’t change. Sorry for the misunderstanding and thank you for clarifying. We will consider whether it is possible to implement your suggestion now. Thank you for using our app. The app is designed very well, with options to change how the constellations appear (lines or actual pictures) and how many stars are visible in the sky. The music is also very nice. You do have to download packs to get information on satellites, the cores of planets, etc. but it is well worth it. The app never lags, which is fantastic, because if you are like me you get the urge to smash furniture when apps are slow. My one complaint (if you can even call it that) is that not every star has its own information. Many of the stars, when you click on their info tab, simply give the definition of a star. I understand that this is because many stars do not have much information known about them, but at the same time I’d rather not be able to recite the “a star is a luminous sphere of plasma...” spiel in my sleep. If you have read this entire review, I feel sorry for you, because you are either very very bored or a 45-year-old with severe indecisiveness. Thank you very much for taking the time and sharing your opinion with us. We will take into consoderation your remark and try to make the app better. 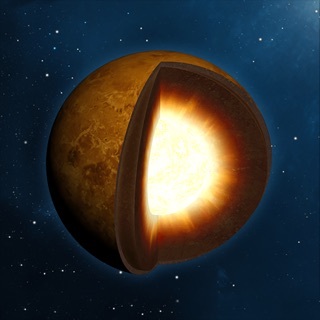 Learn planets, their internal structure, etc.